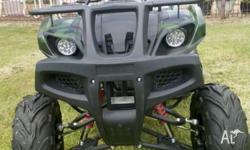 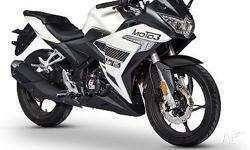 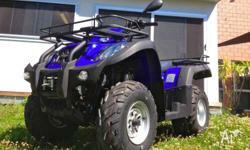 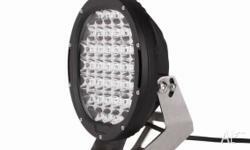 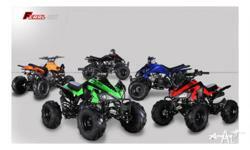 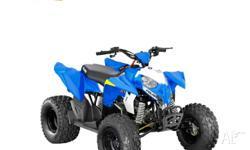 250cc ATV/Quad AUTOMATIC_NEW STOCK is here !!!! 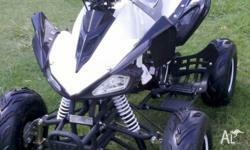 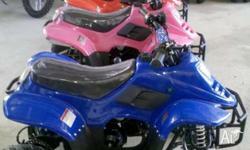 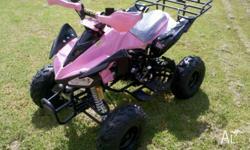 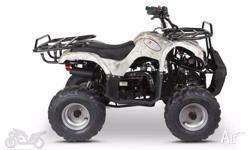 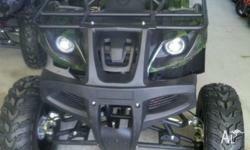 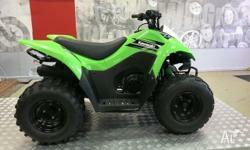 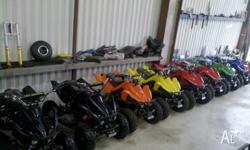 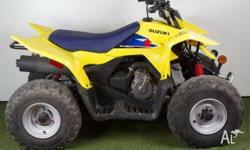 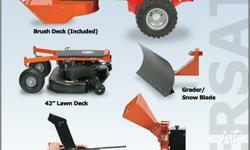 110CC KIDS QUAD / ATV -BRAND NEW! 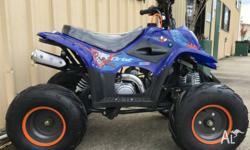 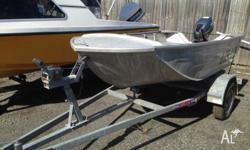 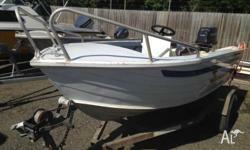 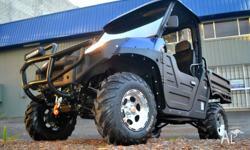 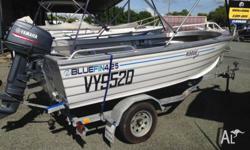 125cc ATV/Quad with matching colour wheels and body, ready to go! 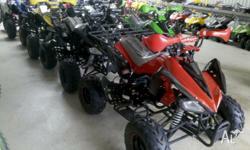 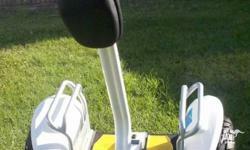 70CC KIDS QUAD / ATV -BRAND NEW - FULLY ASSEMBLED. 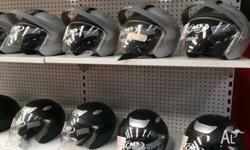 CMS Open face helmets,suits scooter riding,hunting,ATV, cruising. 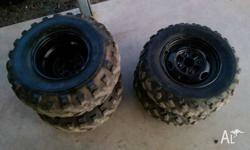 Full set of ATV wheels and tyres removed from a Honda TRX420. 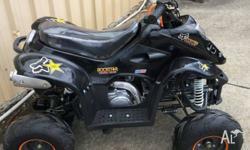 Bit rough but still holding air.